CitizenPath recognizes October birthdays for famous, accomplished and notable immigrant Americans. Thank an immigrant for making the USA great. 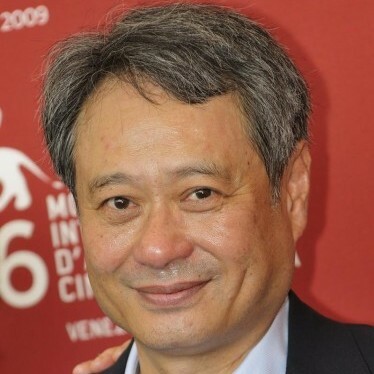 Immigration reform will help the best and brightest doctors, engineers, entertainers and entrepreneurs stay in the U.S.
Chen-Ning Franklin Yang (born October 1, 1922), also known as Yang Zhenning, is a Chinese American physicist who works on statistical mechanics and particle physics. 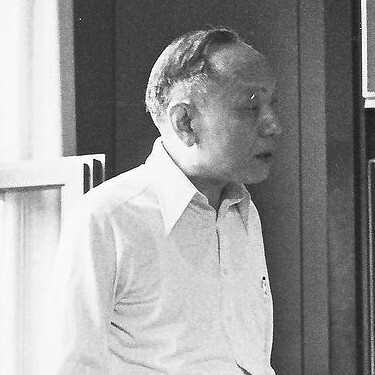 He and Tsung-dao Lee received the Nobel Prize in physics in 1957. 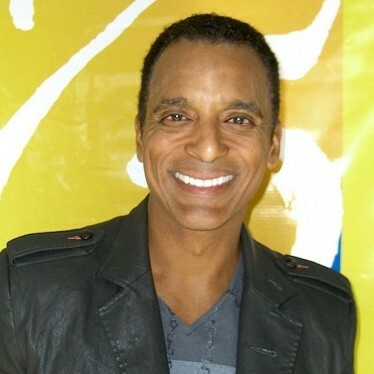 Jon Secada (born October 4, 1962) is a Cuban American singer and songwriter who fuses funk, soul, pop and Latin percussion. Secada is a two-time Grammy Award winner. 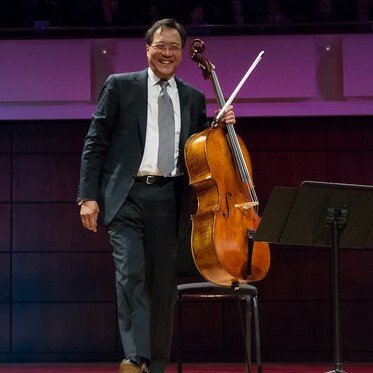 Yo-Yo Ma (born October 7, 1955) is a French-born Chinese American cellist who has gained worldwide notoriety performing as a soloist with countless major orchestras. His 75 albums have received 15 Grammy Awards. Carlos Ismael Noriega (born October 8, 1959) is a Peruvian American who conducted numerous missions as a NASA astronaut. 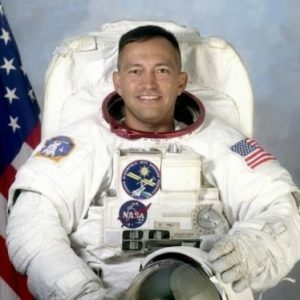 Noriega is also a retired U.S. Marine Corps Lieutenant Colonel and currently works for NASA. 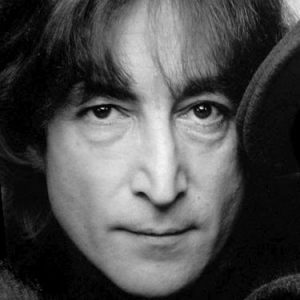 John Winston Ono Lennon (October 9, 1940 – December 8, 1980) was an English American musician, singer and songwriter who rose to worldwide fame as a founder member of rock group the Beatles, the most commercially successful band in the history of popular music. 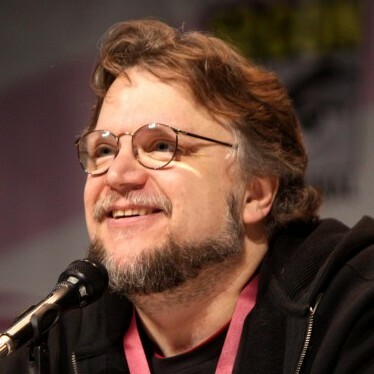 Guillermo del Toro Gómez (born October 9, 1964) is a Mexican American film director, screenwriter, producer, and novelist. He is best known for his English-language Hellboy and Spanish-language and Academy Award-nominated Pan’s Labyrinth. Bishop Oscar Azarcon Solis (born October 13, 1953) is an auxiliary bishop of the Roman Catholic Archdiocese of Los Angeles, California. 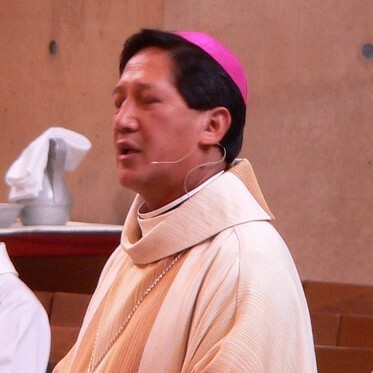 Solis is the first Filipino-American to be consecrated a bishop. 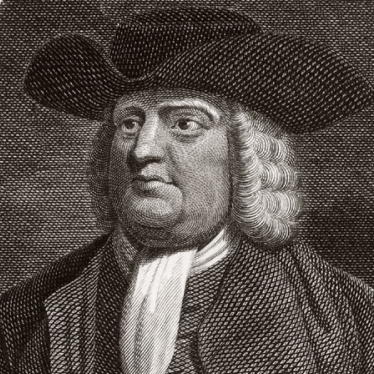 William Penn (October 14, 1644 – July 30, 1718) was an English entrepreneur and founder of the Province of Pennsylvania. He was an early champion of democracy and urged for a colonial union in what was to become the United States of America. He was granted honorary U.S. citizenship in 1981. 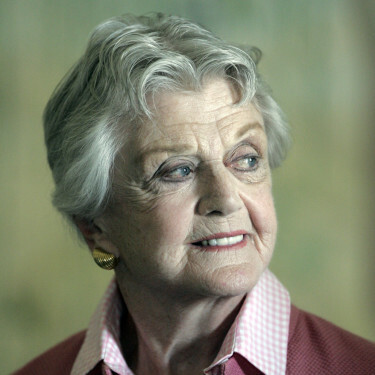 Angela Brigid Lansbury (born October 16, 1925) is a English American actress and singer who has appeared in theatre, television, and films over seven decades. She starred in countless Hollywood films but is also well known for her long-running role on Murder, She Wrote. 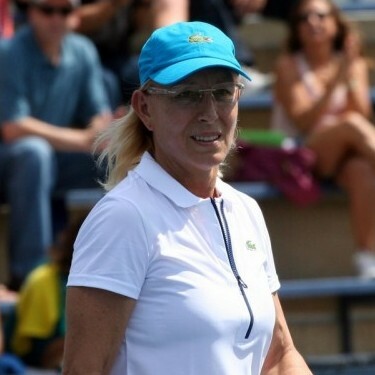 Martina Navratilova (born October 18, 1956) is a retired Czech American professional tennis player who compiled a career record of 1,442-219 and 17 career titles and has been called the greatest player of all time. 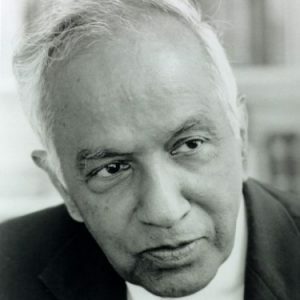 Subrahmanyan Chandrasekhar (October 19, 1910 – August 21, 1995) was an Indian American astrophysicist who was co-awarded the 1983 Nobel Prize for Physics for his mathematical theory of black holes. 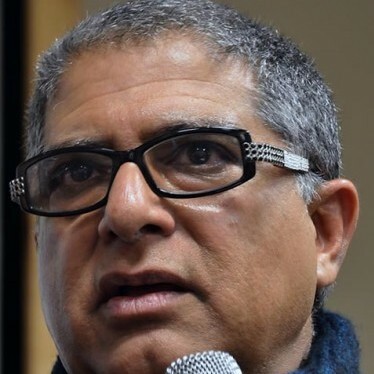 Deepak Chopra (born October 22, 1947) is an Indian American doctor, author and alternative medicine expert. He has written more than 50 books that have developed a broad holistic/New Age following around the world. 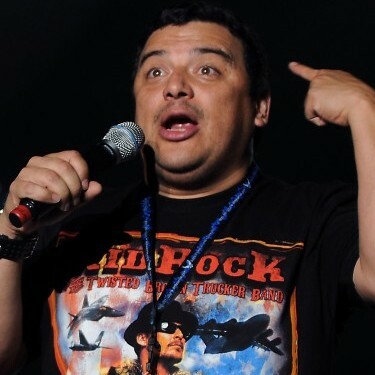 Carlos Mencia (born October 22, 1967) is a Honduran American comedian, writer, and actor best known as the host of the Comedy Central show, Mind of Mencia. 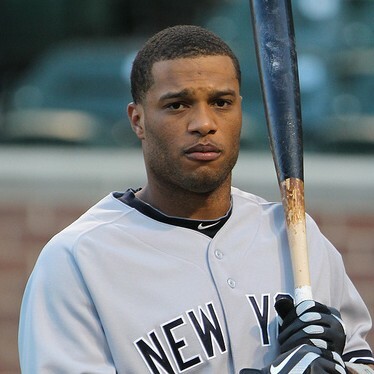 Robinson José Canó Mercedes (born October 22, 1982) is a Dominican American professional baseball second baseman for the Seattle Mariners of Major League Baseball. He was a 2009 world champion with the New York Yankees and has been a six-time All Star. 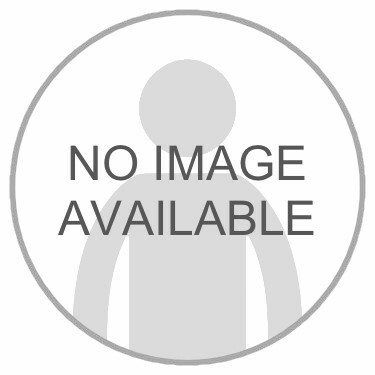 Aubrey Drake Graham (born October 24, 1986), known better as Drake, is a Canadian American recording artist, rapper, songwriter, and actor. He was born in Toronto, Ontario. 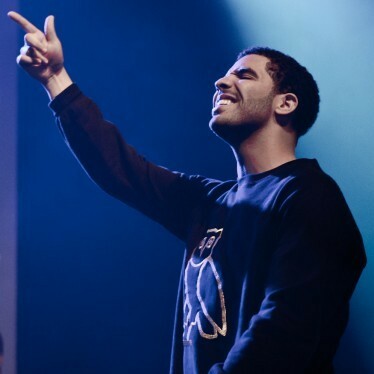 He initially gained notoriety his role on the TV series Degrassi: The Next Generation and later a Grammy Award-winning rapper. 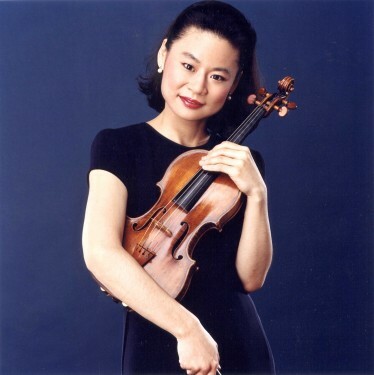 Midori Gotō (born October 25, 1971) is a Japanese American violinist who debuted in the New York Philharmonic at the age of 11. In 2007, she was appointed as a UN Messenger of Peace. 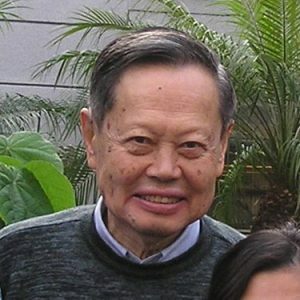 Shiing-Shen Chern (October 26, 1911 – December 3, 2004) was a Chinese American mathematician who was was regarded as one of the leaders in differential geometry of the twentieth century. Indra Krishnamurthy Nooyi (born October 28, 1955) is an Indian American business executive and the current Chairperson and Chief Executive Officer of PepsiCo. Forbes considers her one of the world’s most powerful women. 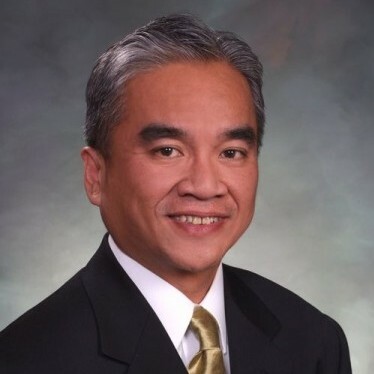 Dennis Apuan (born October 30, 1964) is a Filipino American state legislator in the U.S. state of Colorado. He is also an activist, non-profit leader, and community organizer. Narinder Singh Kapany (born October 31, 1926) is an Indian American physicist, entrepreneur and academic known for his pioneering work in fiber optics. He has also been an active philanthropist.